This tiny Dutch island that’s located off the coast of Venezuela has long been a favorite destination for travelers all over the world. 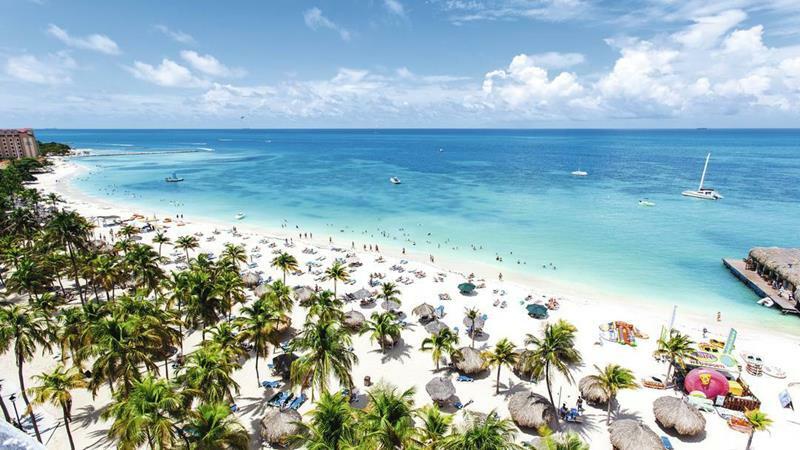 Perhaps more so than any of the other Caribbean islands, Aruba is capable of offering the exact experience that most people dream of when taking an exotic island vacation. If you’ve been thinking about paying the island a visit, then you understand that there is a myriad of options when it comes to getting there. For our money, though, there’s no better way to experience Aruba, as well as the surrounding Caribbean, than taking a cruise. 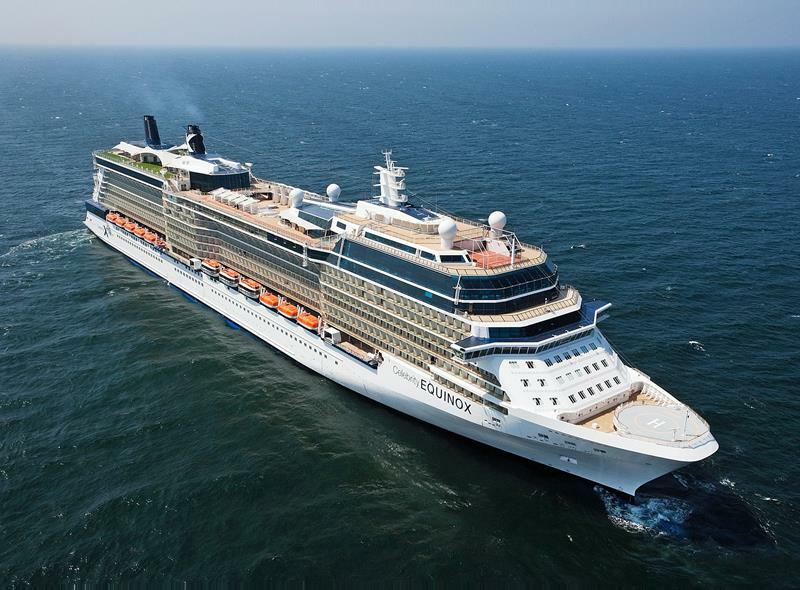 On a cruise, your travel time is luxuriating time, and you get the opportunity to experience so much more than someone who simply flies to his or her destination. 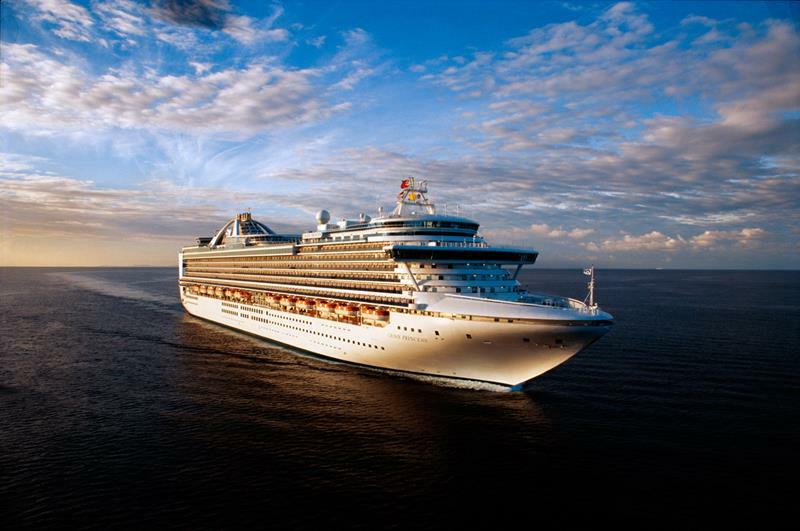 Of course, getting the most out of your Aruban (and Caribbean) cruise means picking the right ship for your desires! 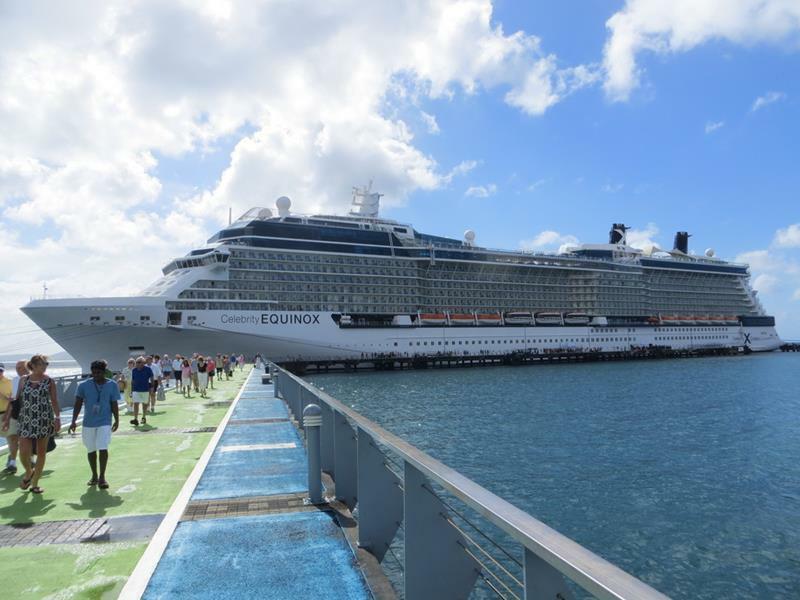 Celebrity offers some truly fun cruises, so be prepared if you opt for the 17-day cruise which visits Aruba. 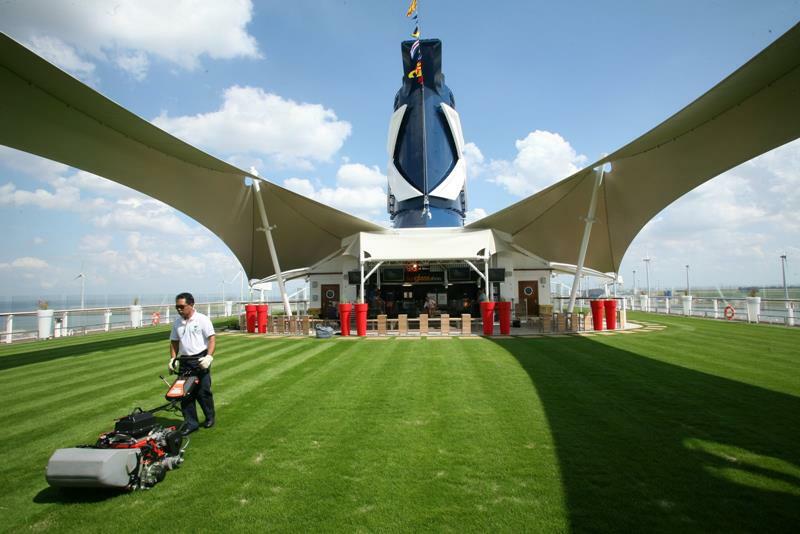 On the ship, you’ll definitely want to spend some time catching rays in the Lawn Club, which features actual real grass! 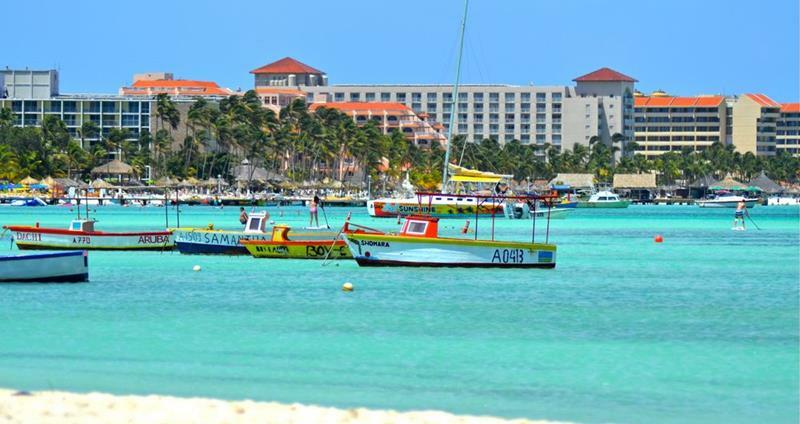 But, you’ll want to enjoy the excursions at the various ports of call, including in Aruba, St. Marteen, Curacao and others! 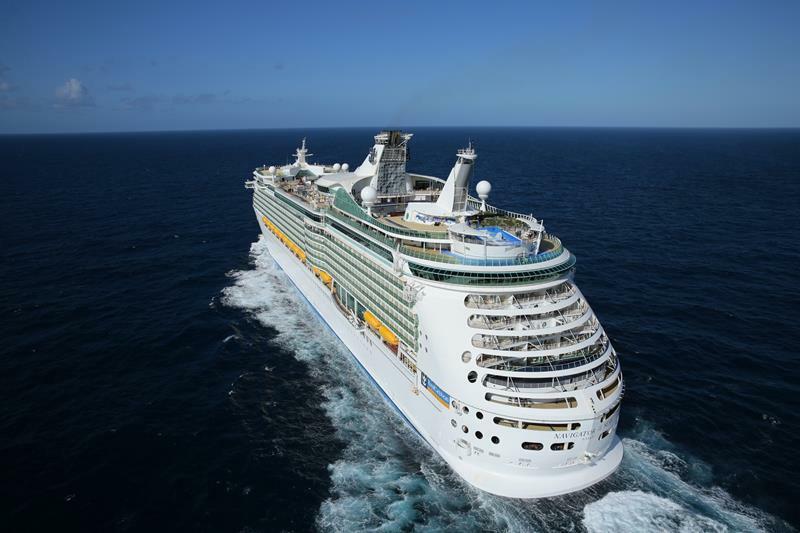 These amazing 17-day cruises are operated out of Ft. Lauderdale, Florida, and rates depend upon the accommodations you select. 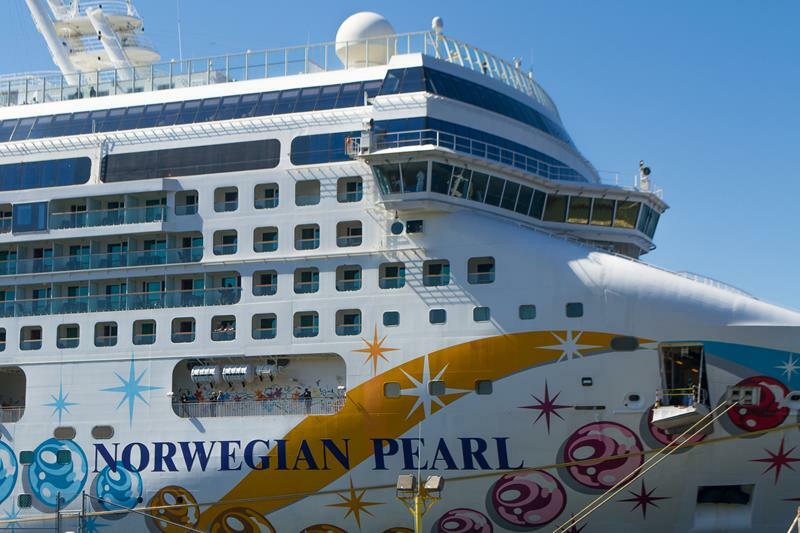 Offering 10-day cruises that stop at Aruba, there’s a lot to love about this well-loved Norwegian ship! Even better to love? 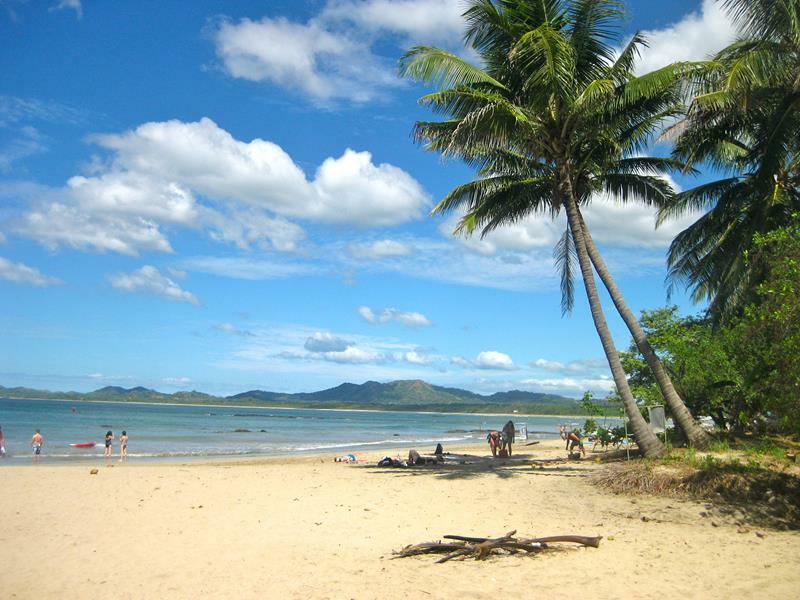 The various destinations along the way, including stops in Costa Rica and at the Panama Canal. There are some awesome excursions to get excited for to! 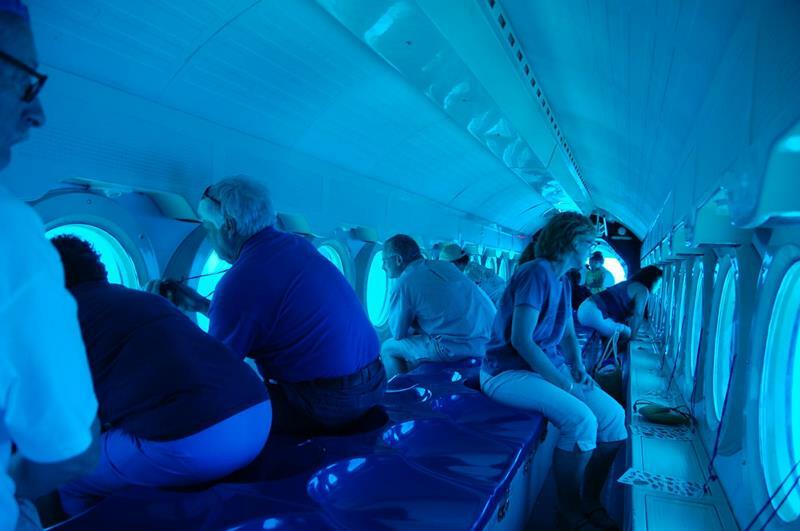 These include the possibility of taking an underwater trip aboard the Atlantis Submarine. If you want to catch this itinerary and see everything the Pearl has to offer, you can catch a ride out of Miami! 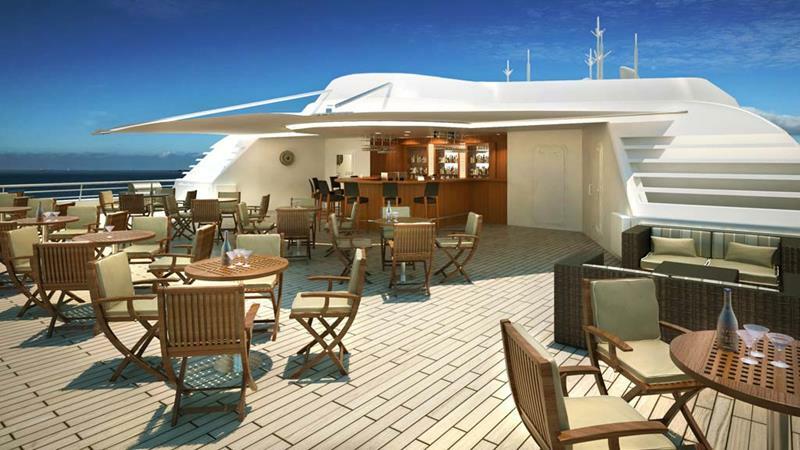 As it’s been rolling out its Quantum-class ships, Royal Caribbean has also been busy giving their older, smaller ships an upgrade. 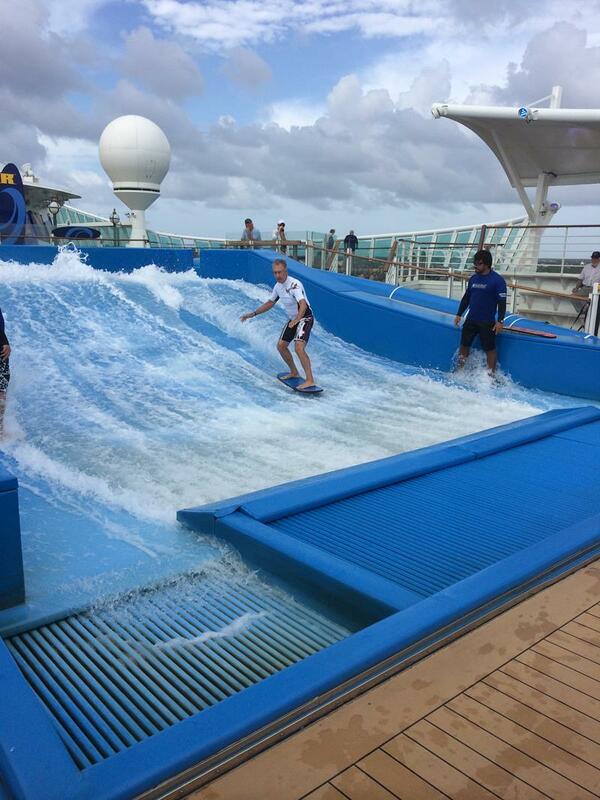 The recent retrofit of the Navigator of the Seas has really modernized the boat, and travelers have been raving about it! 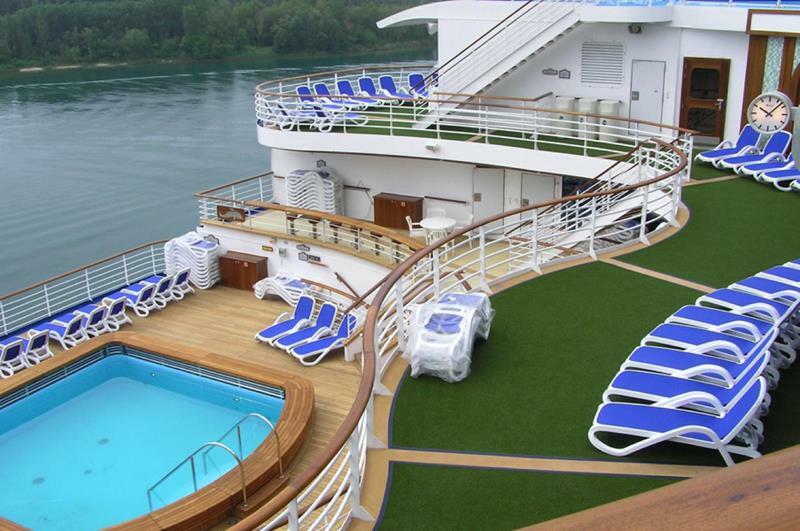 Don’t want to spring for a balcony cabin? No problem! 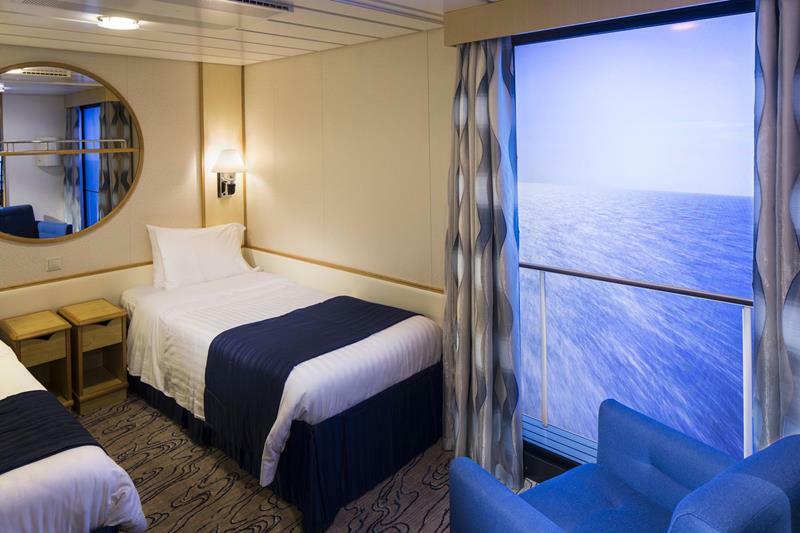 You can enjoy the views thanks to the interior cabins’ “Virtual Balconies”. 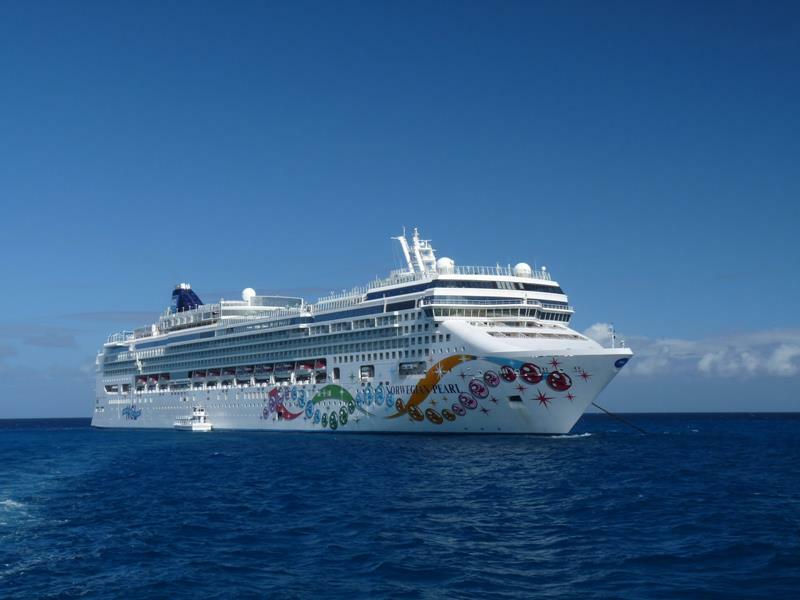 A variety of cruises to Aruba are offered that start in the islands. 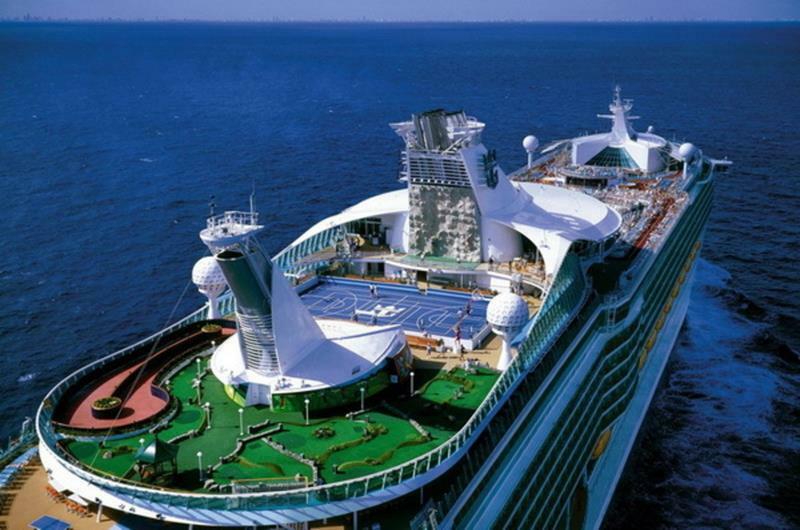 For the ultimate experience, though, book the 9-day cruise operating out of Miami. 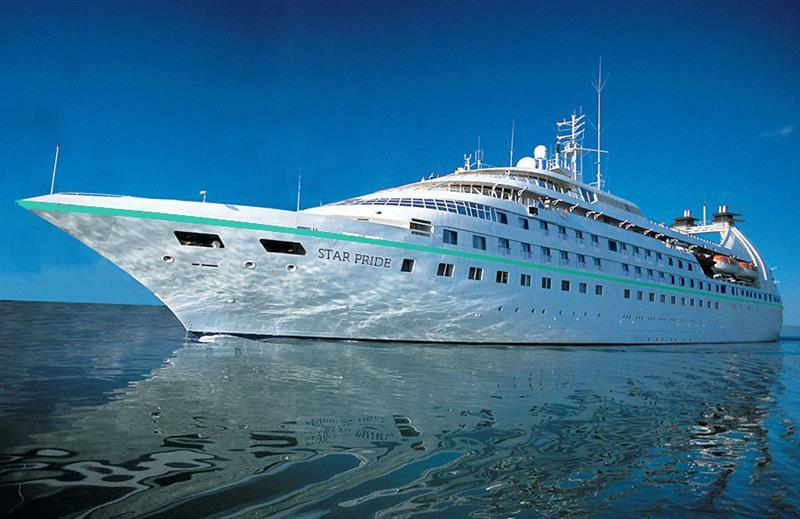 Windstar Cruises is known for offering luxurious and exclusive cruise experiences, and the Star Pride is one of their best ships. 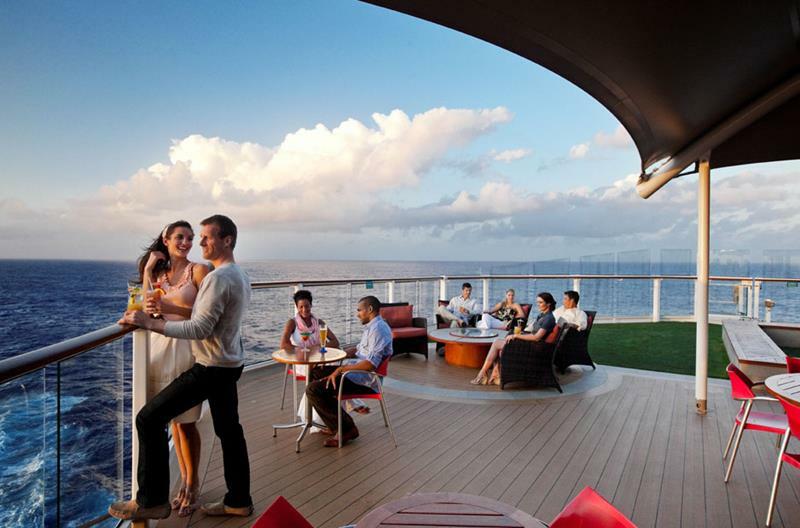 The ship is offering an itinerary known as the “Best of the ABC Islands”, which offers a number of attractive stops. 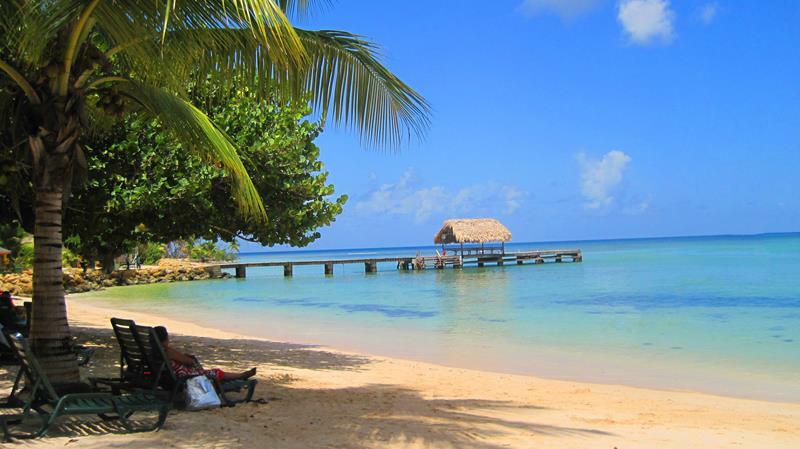 On the way to Aruba, the ship will stop off at Tobago, one of the most fun Caribbean ports of call. Once you get to your destination, you can take advantage of Windstar Cruises’ hotel packages, thereby extending your stay in beautiful Aruba. Princess Cruises’ Crown Princess is one heck of a boat, and it’s offering an incredible 14-day itinerary that includes Aruba. What makes the itinerary so awesome? 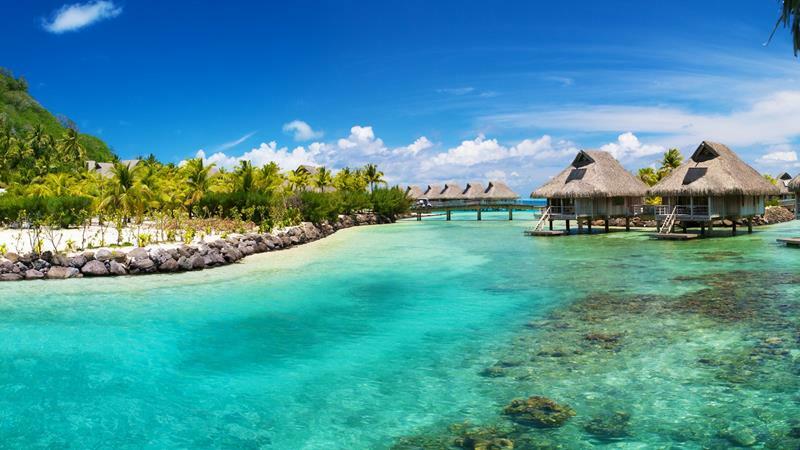 Well, it also includes stops in Belize and Cozumel, as well as Curacao and Bonaire. 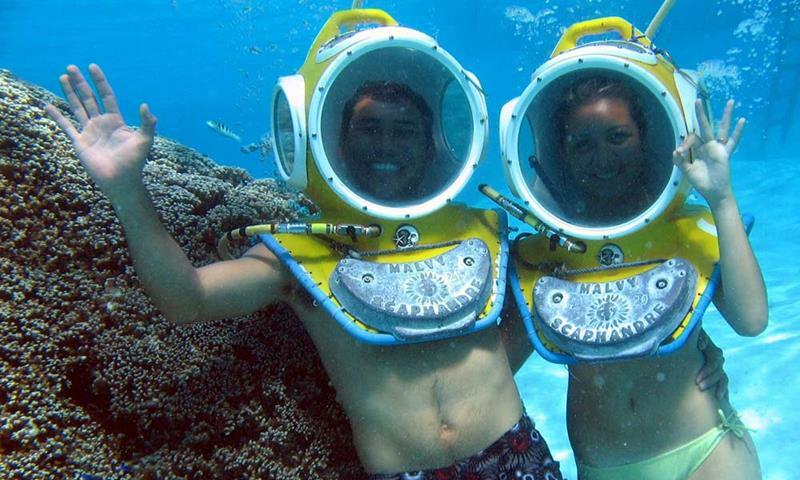 The excursions are the real standout for Princess cruises, and include activities as diverse as snorkeling and “helmet diving”. If you want to catch this amazing 14-day cruise to Aruba aboard the Crown Princess, you’ll have to catch the boat in Ft. Lauderdale, where it departs from and returns to.